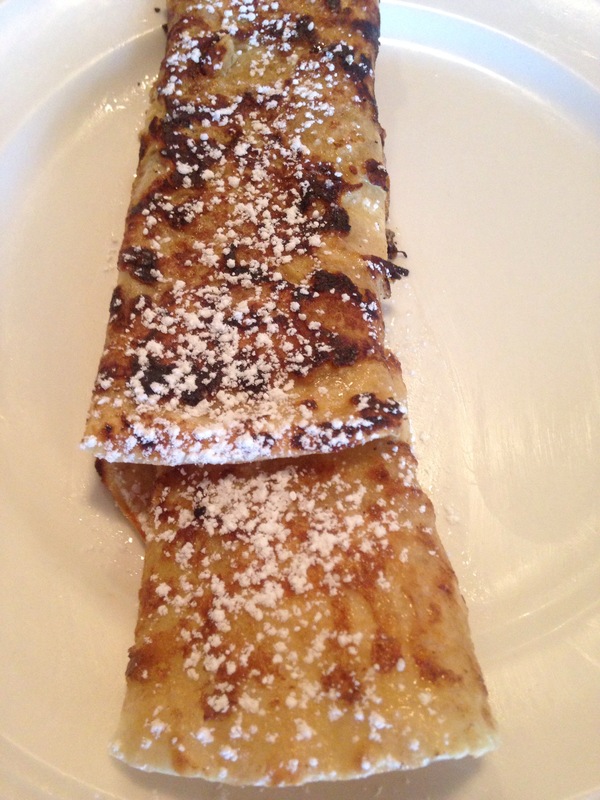 This really isn’t a crepe. But it tastes like a crepe! It’s made with two things that don’t seem likely to go together – flour tortillas and French toast batter. Yup. We did! 12-16 flour tortillas, about 8-10 inches in diameter. Preheat griddle to medium heat. In a shallow baking dish whisk together all ingredients, except for whipping cream and bread, until well combined. Whisk in whipping cream. 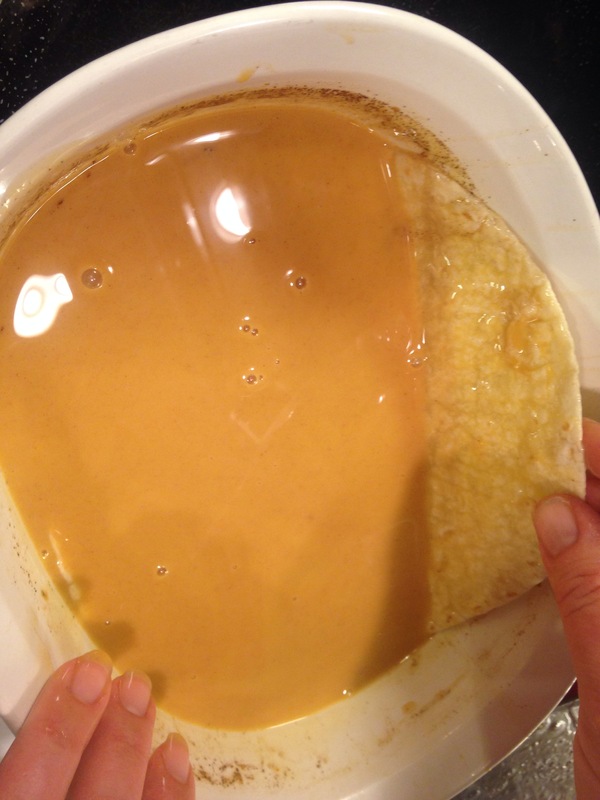 Grease griddle with a little butter or cooking spray. 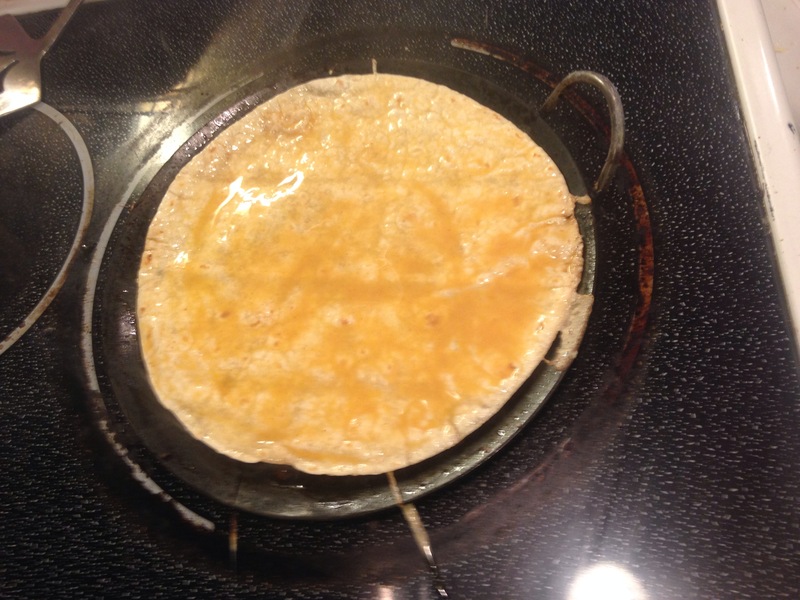 Dredge tortillas in egg mixture and place on griddle. Cook for around 2 minutes or until golden on the underside. Flip and cook for about another 2 minutes. Serve hot, topped with your favorite fruit and whipped cream or butter and syrup. 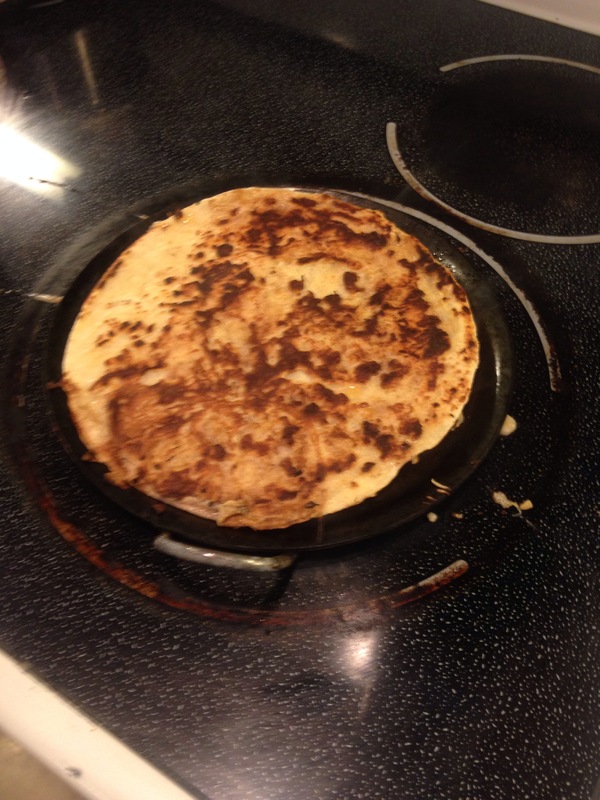 Tags: crepe cheater, crepes, flour tortilla french toast, flour tortillas, food, French toast, photos, pictures, recipes, tortilla crepes, tortilla french toast, what do do with leftover french toast batter, what to do with leftover tortillas, with images. Bookmark the permalink.